There are many great things to do in Fiji. Although Fiji is known for it's beaches, it also has amazing rain forests. 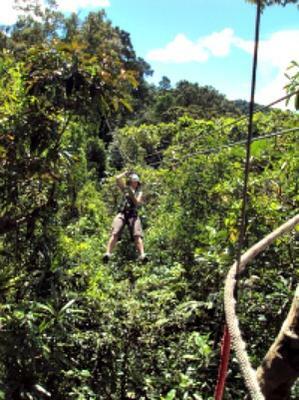 One fun and exciting way to explore these is through an amazing zip line course. It was very professionally run and safe! Join in and write your own page! It's easy to do. How? 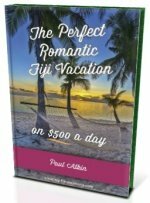 Simply click here to return to Fiji Vacations invitation.